It is good to understand how many houses have sold in your geographical area compared to past years in order to determine what the popularity in the area is. The more you know about your Local Market the more accurately you can set your price and the better your chances of getting top dollar from the sale of your home. We are here to help you; we can provide you with a price list of all the homes that sold around you recently, as well as asking price verses sold price and time on market. With this information you can make and educated decision when determining the asking price for your home. 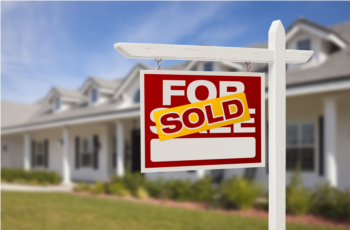 Learn how you can get top dollar for your home and how to do it fast! Where Should We Send Your Information?